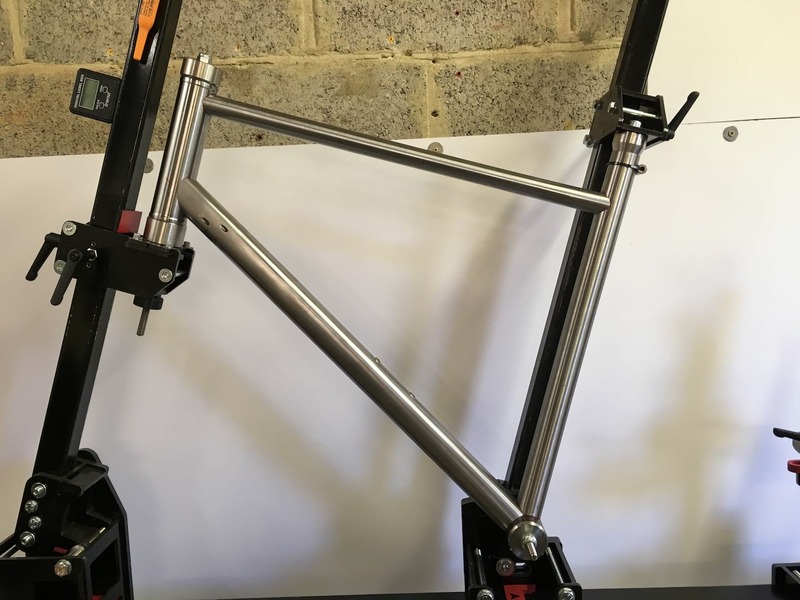 Scrolling through Instagram one day, I spotted a photo of a partially built frame; nothing hugely unusual there, I follow quite a few frame builders who regularly post their works in progress. I then spotted that this was the handiwork of my mate Jim. Like many of us, he’s the kind of guy that lives for riding bikes. He’s always great company on the trail and keen to help you avoid trail obstacles: “this is where the muppets crash”… “oooph”. Fortunately Jim’s as quick to take the piss out of himself, as he is others. 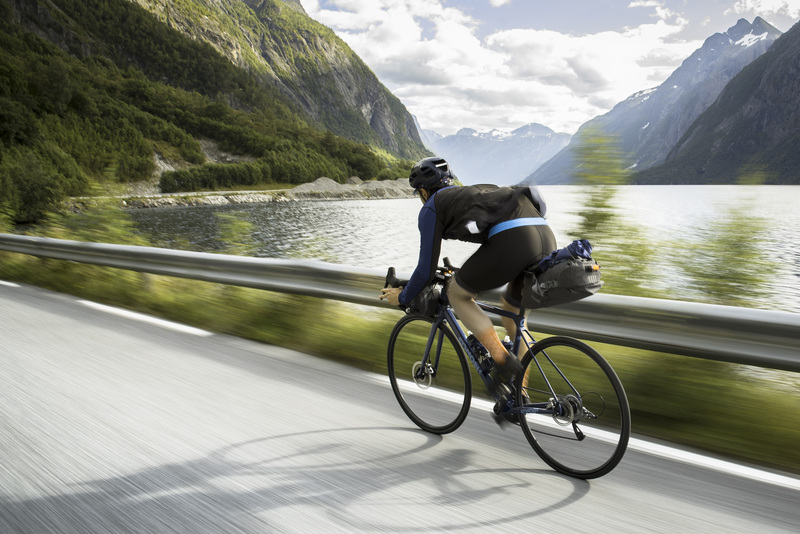 He’s (usually) a talented and quick rider who also pays a lot of attention to his bikes. 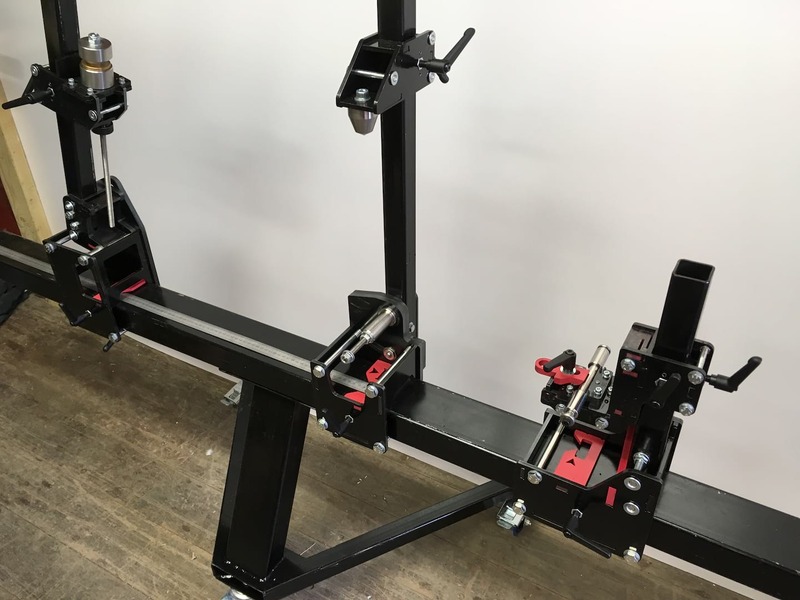 Jim likes them to work perfectly and enjoys putting in the workshop hours to make sure that’s the case. Humble beginnings: a collection of tubes. All photos: Jim Egercz. 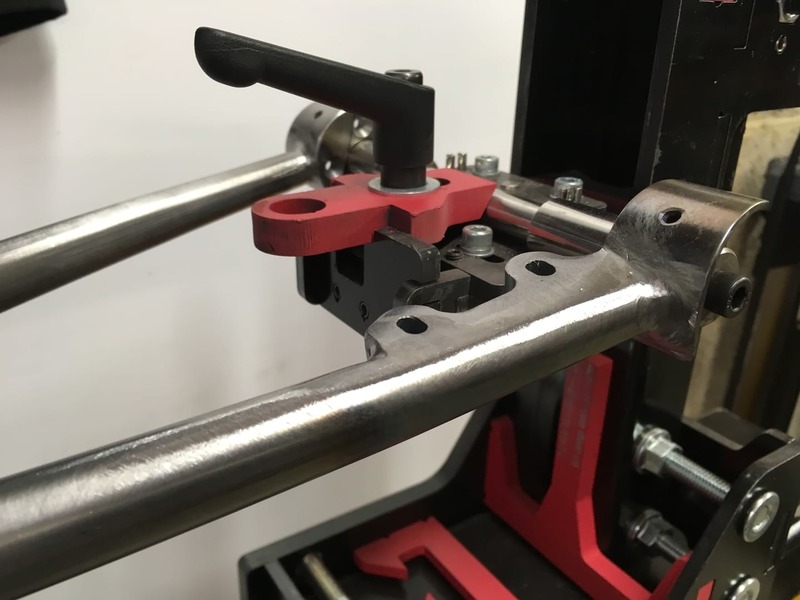 I knew Jim had already built himself a hardtail mountain bike frame, with no formal training. Ever the modest type, he was quick to point out its faults. In Jim’s eyes, it was all part of the learning process though. So, when he got to frame number two, his expectations were much higher. 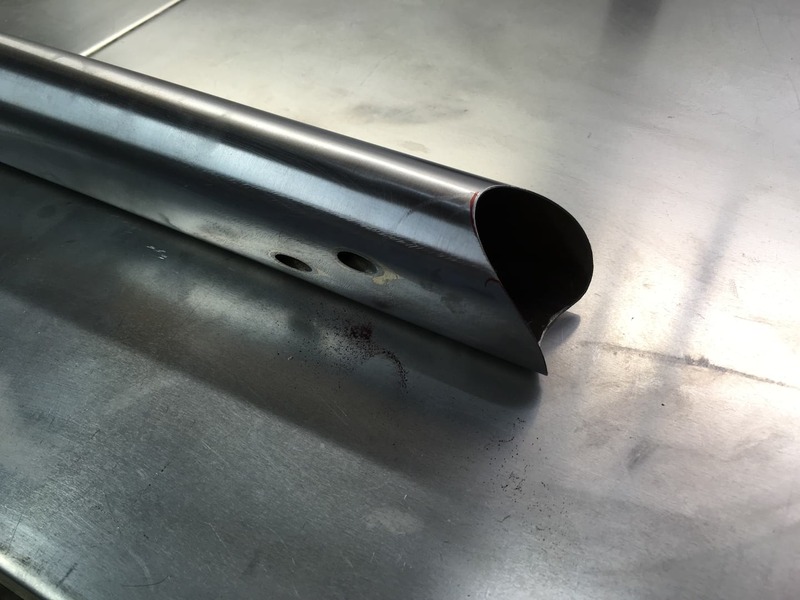 This frame was a real step up: internal cable routing, TIG welding, integrated seat post binder. 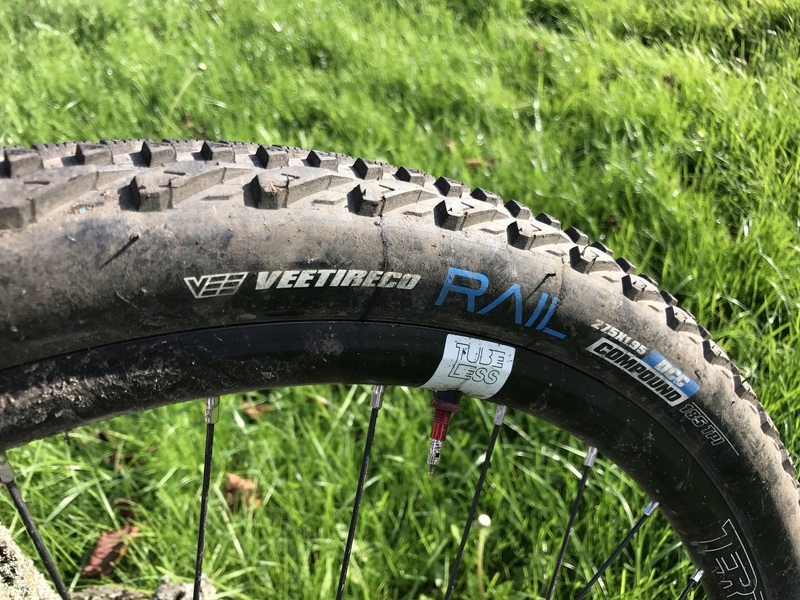 Now the bike is complete, I got in touch with Jim to talk us through how he went from rider to bike builder. 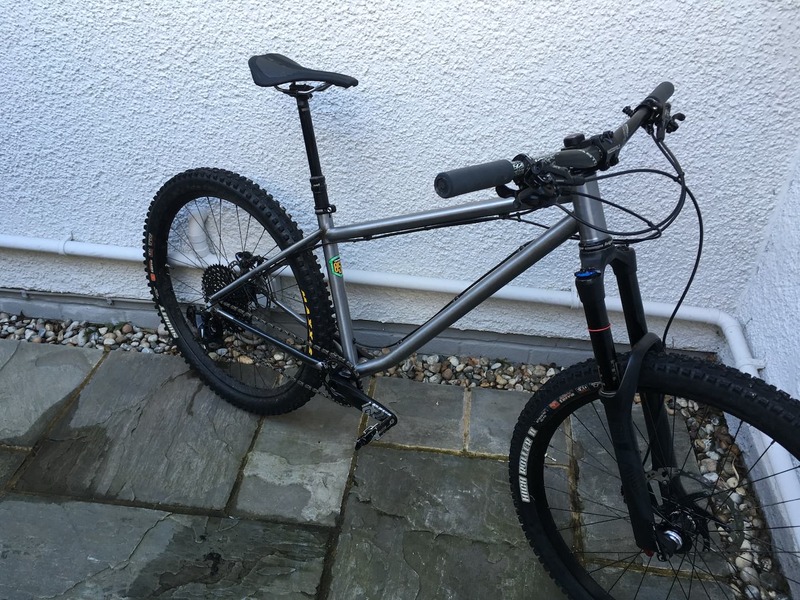 Jim’s first bike build: a long, low and slack hardtail. Jim, tell us a bit about yourself. Where are you based, how long have you been riding? “I’m a South African import who has been living in Kent for the past 20 years. Some of my earliest memories as a kid are of riding bikes and falling off, so not much has changed there! I grew up around BMX, so the first bike I had was a hand me down Raleigh Burner, weighed a ton but was bulletproof. I can remember letting it roll down the road on its own and over jumps just to see what happened, I still think that it jumped better without me on it! “My day job is a bit unusual but is best described as traditional metal roofing so sheet metal such as lead, copper and zinc handcrafted to suit all sorts of roofs and sometimes other applications. I work on all sorts of buildings ranging from old listed properties to very modern bespoke houses. 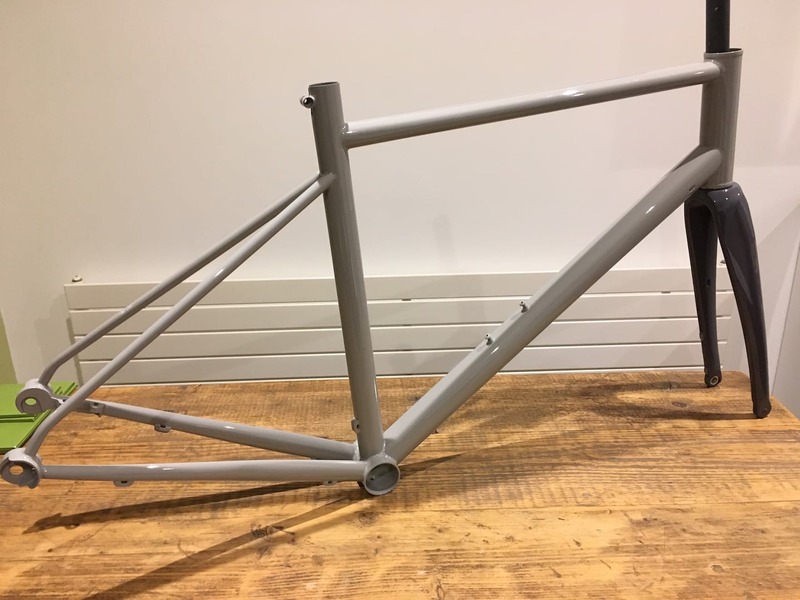 What attracted you to building a frame? 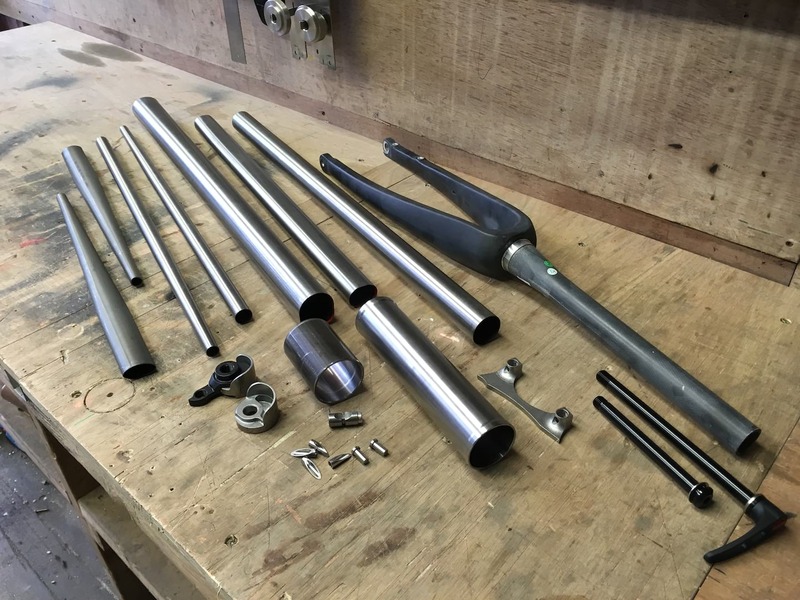 “I’ve always been fascinated by the fabrication side of the bike industry and have often dreamed about building my own bike. Over the years I’ve picked up the skillset to work mechanically on bikes and build wheels so making my own bikes seemed the next logical step. “My other half, Chloe and our friends have always been very supportive and encouraging so that helped to coax me along. I think my day job has often forced me outside my comfort zone and I’ve learned over the years to accept some form of failure as a big part of learning and challenging yourself, so in many ways that made me think: why not, just have a go and see if you enjoy it? How many frames had you built before this one? What was the design remit for Chloe’s frame? 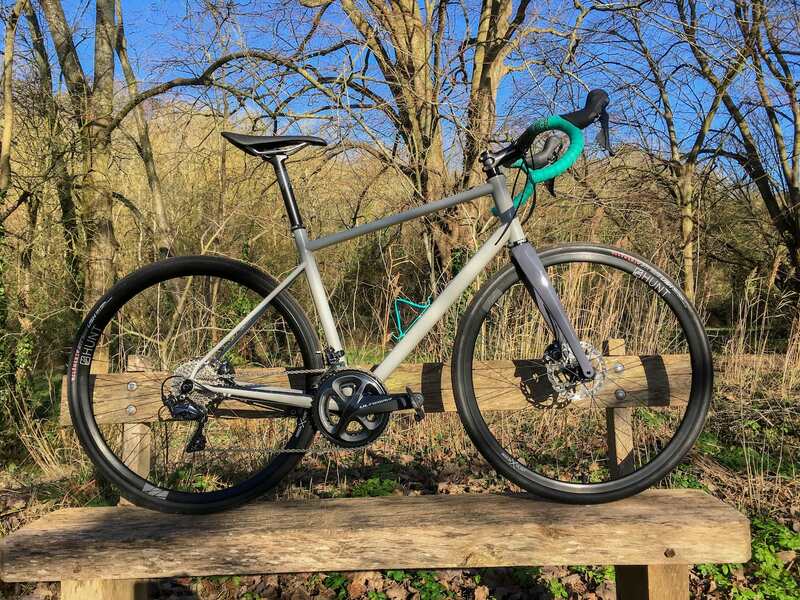 Why choose a gravel bike? 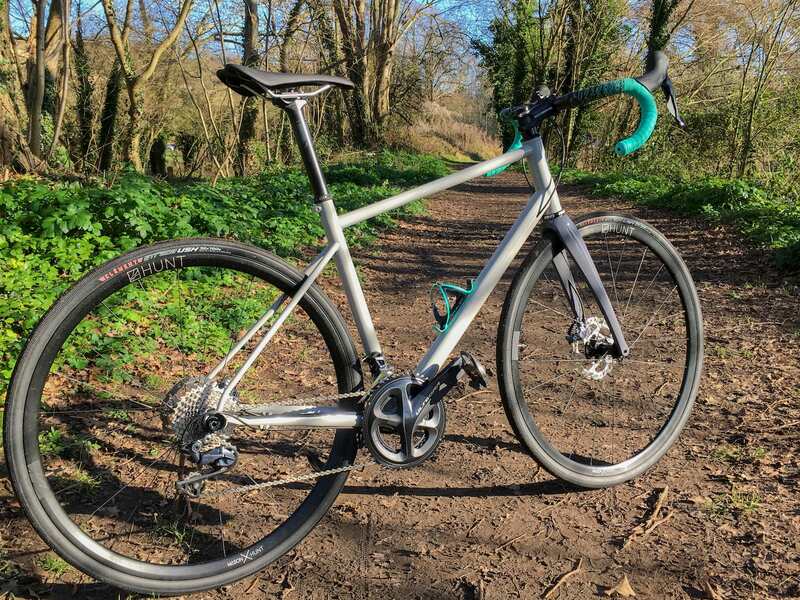 “The gravel bike idea came about when Chloe started looking at new bikes to replace her old Trek Madone road bike, which was starting to get a bit tired. 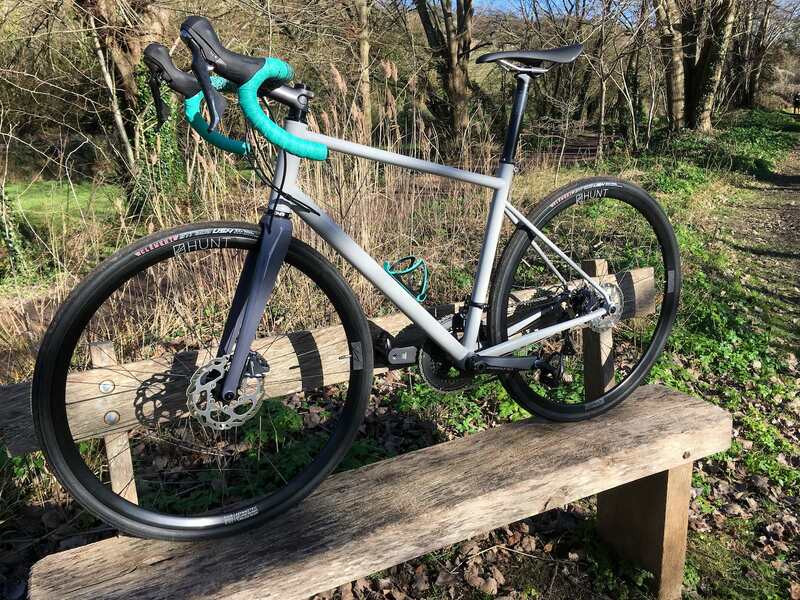 Some of the things that we came up with from day one were that the new bike needed to to be a reasonable weight comparable to her old bike, comfortable in terms of riding position. When you started, what did you have in mind? Has it turned out as you planned? 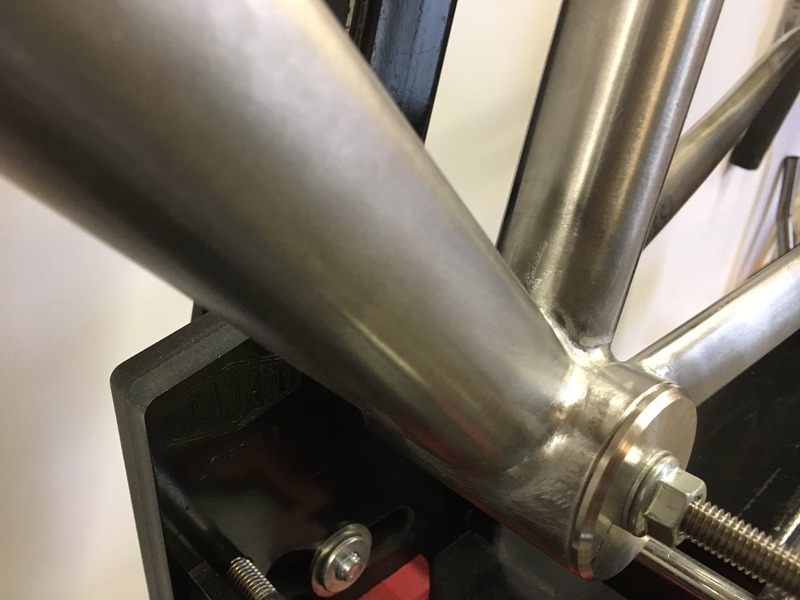 “When I started with the design I had planned to use Reynolds tubing on the whole frame but as I started to add weights up I realised that although the bike weight was near to target and aesthetically it looked a bit too old fashioned (I know, I know a bikes a bike right?). How did you go about the design process? 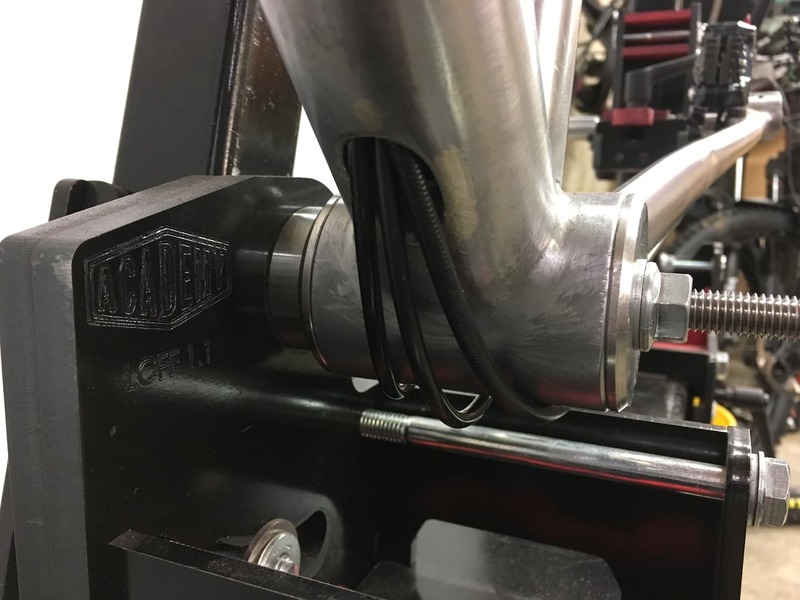 Where did you get your angles, tube lengths etc from? 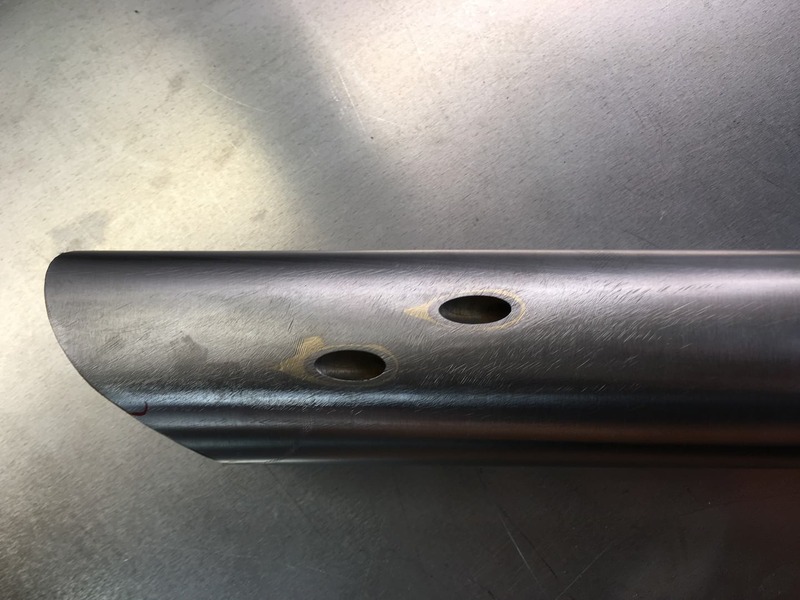 There’s some tidy look welds, Jim. What material is it made out of? 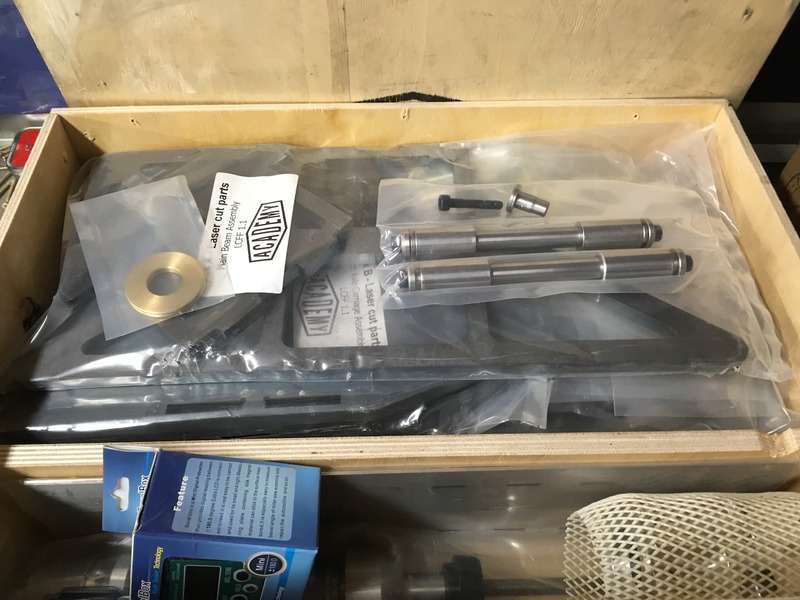 How are the tubes joined? Failure is always an option. Starting to look a lot like a frame. How did you go about the build? 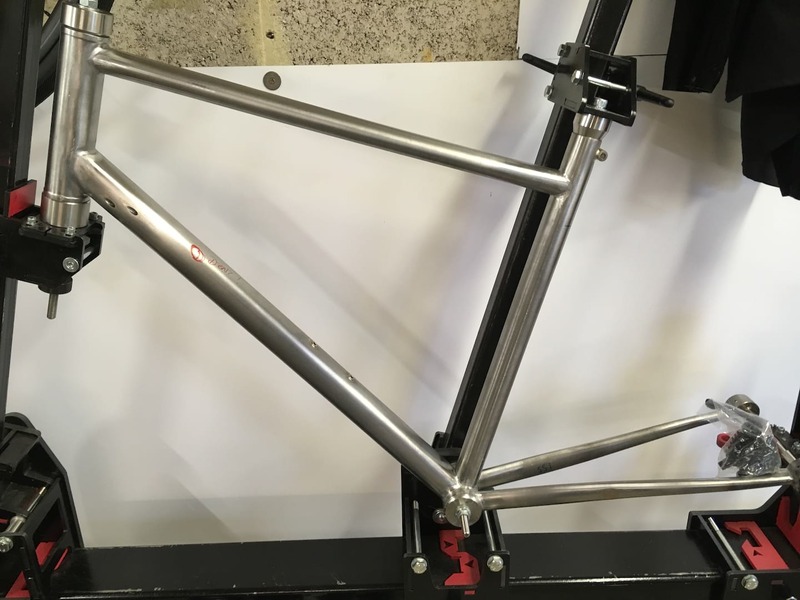 Where did you build the frame? 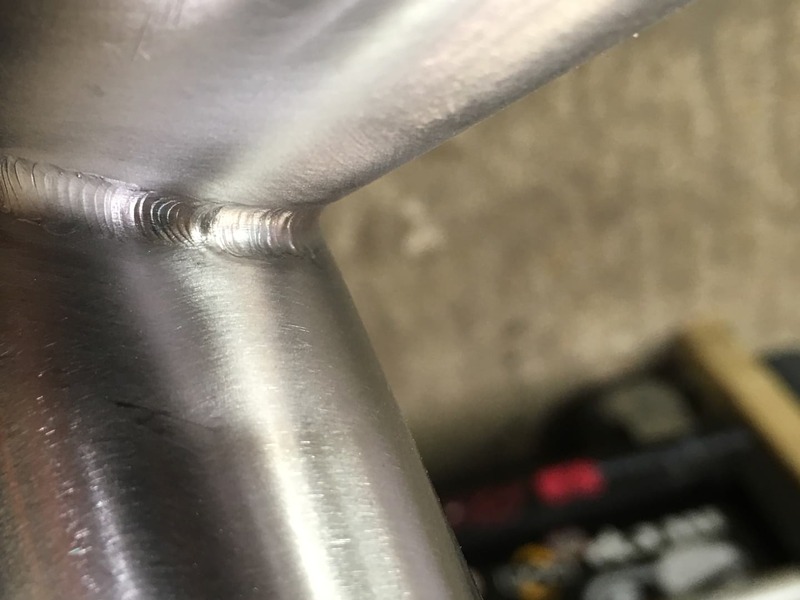 “By far the biggest challenge for me was getting my TIG welding to a standard where I felt happy with the strength and consistency, oh and not burning through 0.6mm tubing! 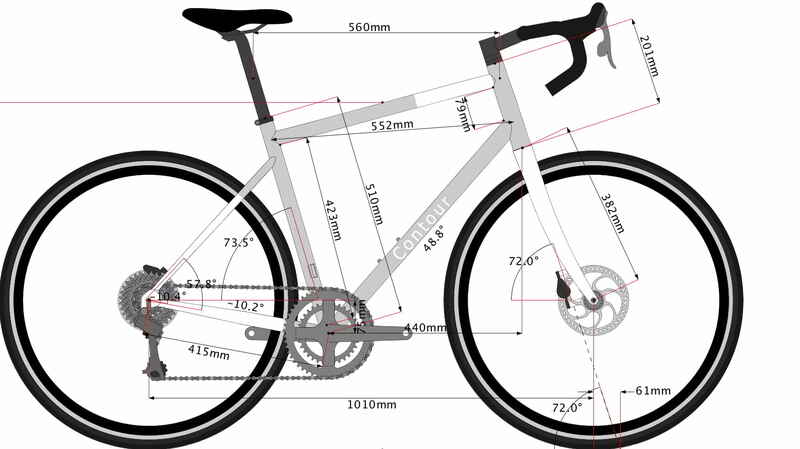 How have you built up the whole bike? 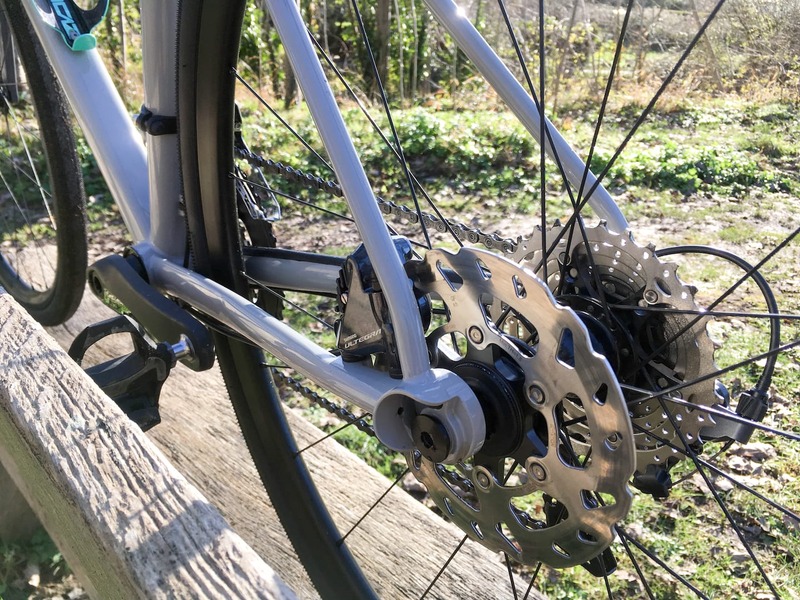 What forks/wheels/groupset? How happy are you with how it’s turned out? “The next bike will be for me and then hopefully a few for friends or paying punters! Knowing Jim’s work ethic and level of commitment, we are sure we’ll see more of his bikes on the roads and trails in the future. Good luck Jimbo! 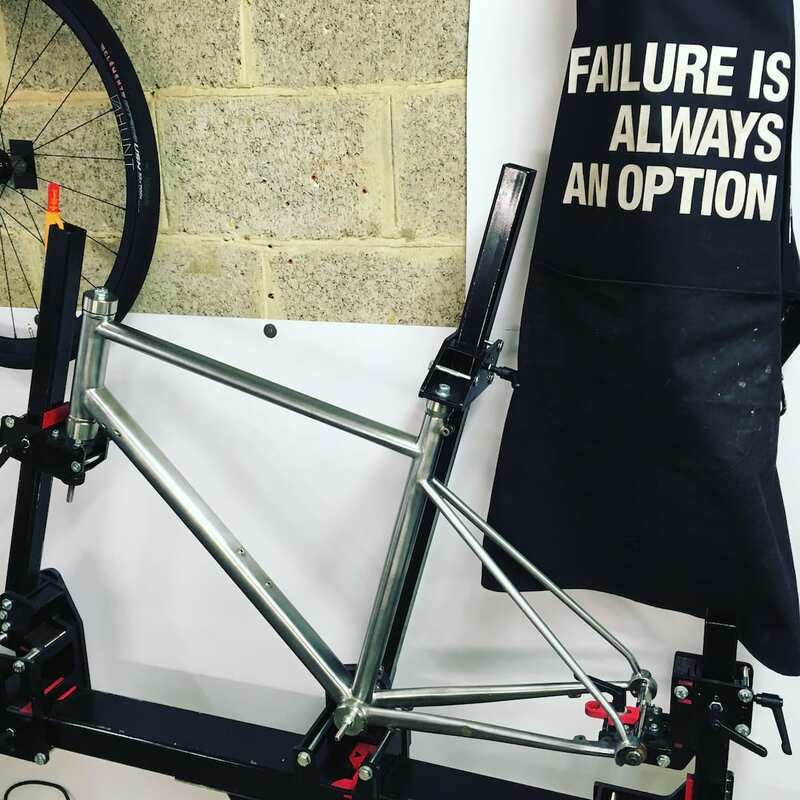 If you want to follow the progress of future builds, he is on Instagram as @jimbuildsbikes. We can even forgive the chain being in the small ring for this shot. Nice work Jim. 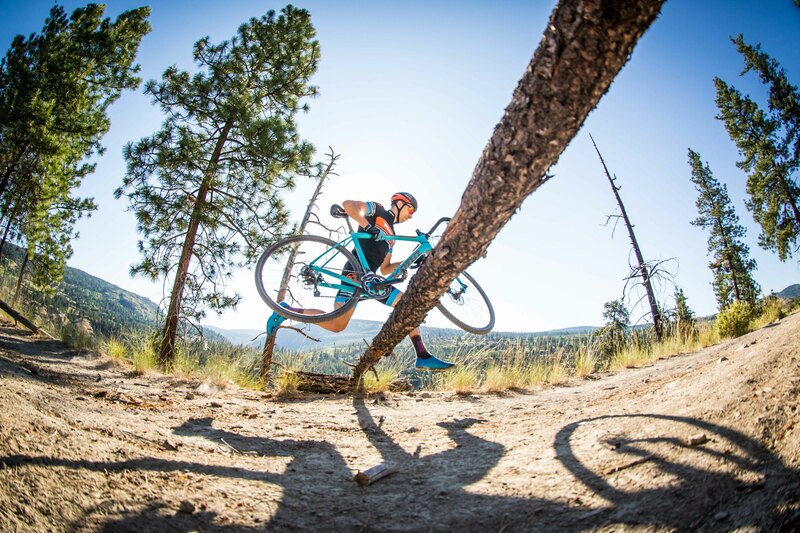 It's World Championships time for 'cross. Who's in the GB team? That is a lovely bike!